Stanford Advanced Materials (SAM) is a trusted manufacturer and supplier of Ytterbium Metal and a wide variety of Ytterbium products. 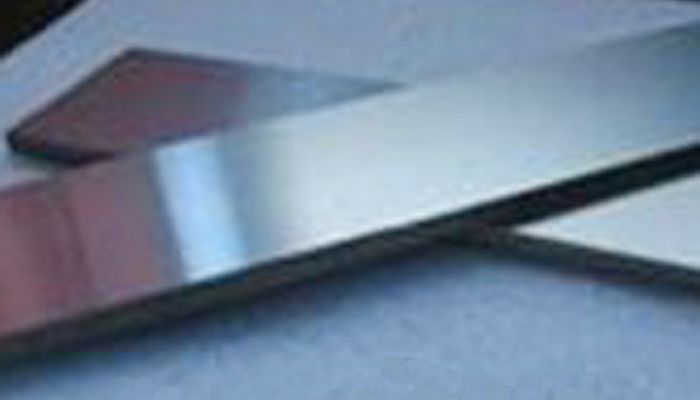 Ytterbium metal is a soft, malleable and ductile rare earth element that displays a bright silvery luster when in its pure form. It oxidizes slowly in air and is reactive in water. Additionally, it is widely used in stress gauges because of its electrical resistivity properties which rise under stress. Our Ytterbium Metal is available in numerous forms including power, rod, wire and sheet. 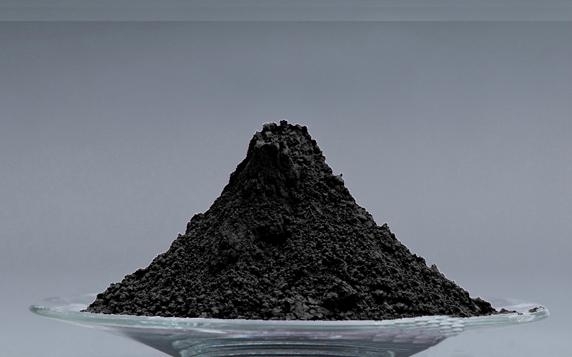 Ytterbium Metal, is being applied in improving the grain refinement, strength, and other mechanical properties of stainless steel and alloys. The ytterbium metal has been used as a radiation source in portable X-ray machines.Ytterbium metal is also used in nuclear medicine. Ytterbium can also be used as a dopant to help improve the grain refinement, strength, and other mechanical properties of stainless steel. Some ytterbium alloys have rarely been used in dentistry. Used in stress gauges to measure earthquake deformations. Used as a radiation source in X-ray machines and as a dopant of stainless steel. Used in fiber amplifiers and fiber optic technologies. Used in silicon photocells for radiant energy to electricity conversions. Our ytterbium metals are carefully handled to minimize damage during storage and transportation and to preserve the quality of our product in its original condition.